When you serve a drink called the Porch Crawler, you can’t expect your friends to see you as refined and sophisticated. But if you pick the right friends, you can expect them to thank you. The Porch Crawler is definitely a down home kind of drink, and that’s the beauty of it. Sometimes you just want something that’s simple, easy-going and fun. 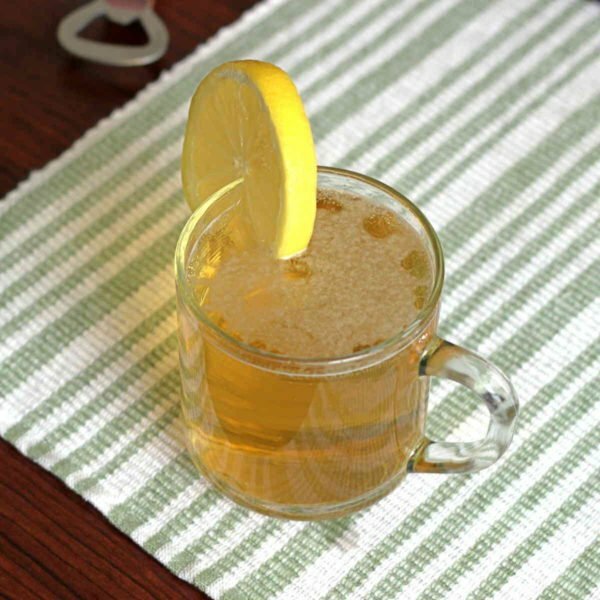 This one’s all about beer and lemon, with an extra kick from vodka. It’s ideal for parties. 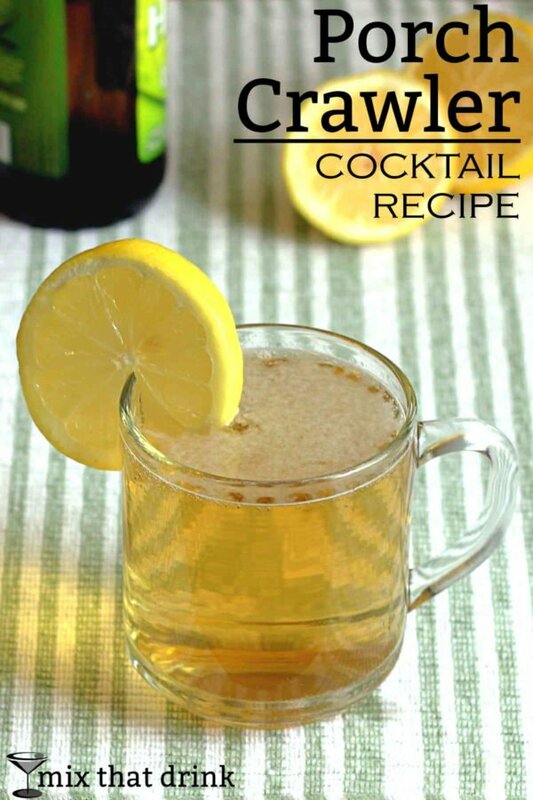 The ingredients are scaled to make a whole pitcher rather than a drink at a time, anyway. It’s equally good for a long-awaited get-together or a sudden inspiration between friends, followed by a trip to the grocery store for any ingredients not already on hand. I find this is one of those cocktails that actually benefits from a decent quality beer. You don’t need to pick something foreign or artisan. Just any good brand that you enjoy drinking on its own. If you enjoy this drink, you should check out Beer Margaritas, which are a little more complicated but so delicious. And if you’d like something in a berry flavor, try the Raspberry Beer, which blends beer with raspberry rum. Pour all ingredients into anything that will hold them. Mix them with a spoon to get the powdered lemonade dissolved. Chill and serve. Optionally garnish with lemon if you’re feeling fancy. LOL! Fine, be that way. :D Just kidding. You could definitely substitute your own fresh squeezed lemonade.